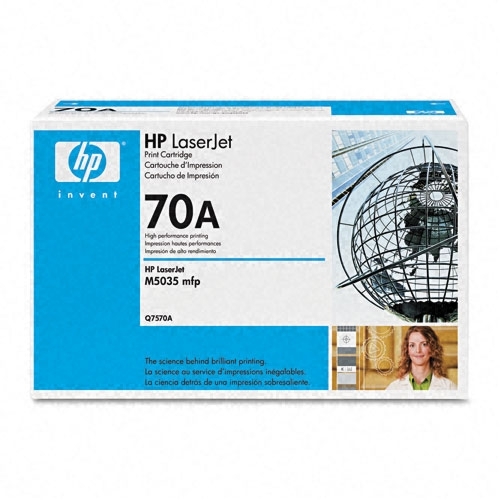 Ensure business documents look professional when you print with Original HP LaserJet toner cartridges. Maintain your business pace, uninterrupted with standout quality. Avoid costly reprints and wasted time, using reliable cartridges. Yields 15,000 pages.